Billy Graham, born Nov. 7, 1918, was an American evangelist and an ordained Southern Baptist minister who became well known internationally after 1949. He served as a spiritual adviser to American presidents and provided spiritual counsel for every president from Harry Truman to Barack Obama. 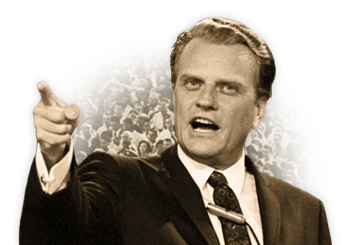 Billy Graham passed away Feb. 21, 2018. My mother attended the very first Billy Graham crusade in Los Angeles, in 1948. She took the streetcar into downtown Los Angeles to attend. One of the nights she attended, Stuart Hamblen, an American entertainer, gave his life to Christ and like so many others, was changed forever. Praise report: Praise God! Amelia, Dana’s granddaughter, is home from the hospital following chemotherapy and is dancing about. Thank you for your prayers. THE 24TH ANNUAL "MISSION FEST" IN EDMONTON, ALBERTA CONVENES THIS WEEKEND. FFHM has participated in this event for two decades. Charla Pereau and Janelle Keller have spoken at this event in past years as representatives of His Ministry. A keynote speaker will be Rev. Hyeon Soo Lim, a Toronto Korean pastor who was recently released back to Canada following several years of imprisonment in North Korea. Reverend John Lucas will be ministering at the Edmonton Mission Fest representing FFHM/Maranatha Evangelistic Association. Marlo will man the booth for Maranatha Evangelistic Association, our Canadian counterpart. 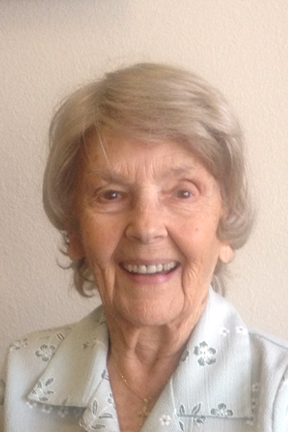 Marlo has accompanied many work groups and has served at both the Baja and Oaxaca Mission. On Friday afternoon, Feb. 15th, there was another big earthquake in Oaxaca, magnitude 7.2. Although staff and children were shaken, everyone is safe and well and our buildings remain sound and secure. While it was strong and prolonged movement, very few objects even fell down around the Mission. According to reports from the Servicio Sismológico Nacional, as of Tuesday morning there have been 3,000 aftershocks - the largest being 6.0 magnitude just after midnight Monday morning. The Mission appreciates your continued prayers for the people of Oaxaca, and are very thankful for their safety. Please pray that God will direct his workers. 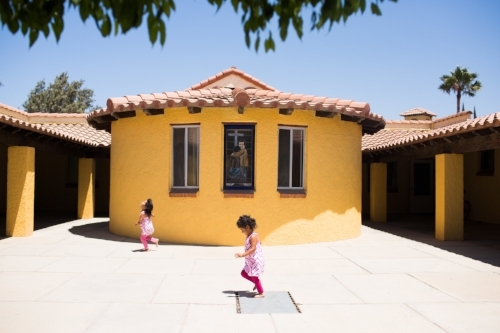 We have an urgent need for Spanish speaking substitute housemothers and a cook at our Oaxaca Mission. Laura, administrator at the Oaxaca Mission shares: Many staff and children at the Mission continue to suffer from various illnesses. Please help us lift them up in prayer, that they may experience healing soon. Thank you for prayers for our Board meeting so beautifully hosted by Loren and Sylvia Lillestrand. We have many challenges ahead but God is always greater. 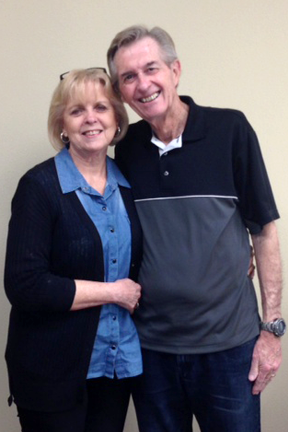 Chuck and Charla will be ministering at our monthly prayer group dinner on Friday, March 2nd. Please call in reservations ASAP to (949) 492-2200, for a lovely dinner and evening. Don’t forget the mailing of the FFHM Newsletter to our Canadian and U.S. friends. 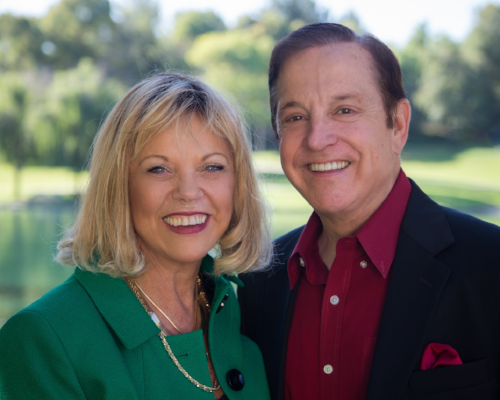 We meet in the rec-room at 2355 Via Mariposa West, Laguna Woods, CA . March 1st at 7 a.m. for the U.S. mailing. 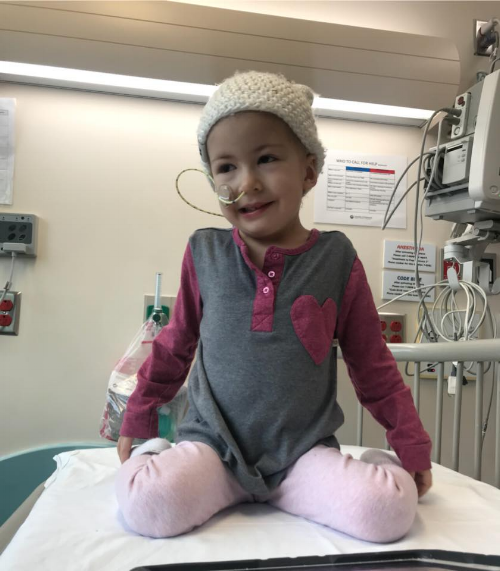 Please continue to pray for 3-year old Amelia going through chemotherapy. She’s Dana and Antoinette Pereau’s grandchild. It’s not too late to schedule your workgroup. There’s still room in April, the first week of July and the last week of August. Please prayerfully consider visiting or scheduling a work group. 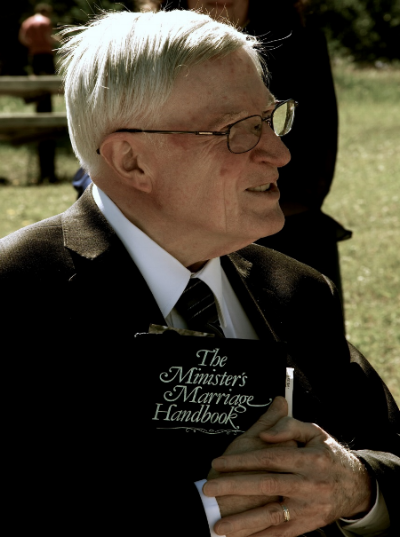 Please be praying for Hans Benning. An MRI showed that he has torn ligaments in his left shoulder and he will need surgery. physical therapy, or both. Nancy shares: I was very blessed to be able to attend the dedication of the new Benning Academia de Musica in Morelos. The restored train station which houses the academy is incredibly beautiful and is already blessing 1400 families and 700 children who live adjacent to the academy. There were over 100 children and mothers who sang beautiful songs at the dedication. Only God knows the impact this will have on the whole city of Cuernavaca and beyond! To God be the glory and the honor. Please pray for Tito as he touches thousands of lives through his faithfulness, his love, and his dedication to serving The Lord through music and evangelistic conferences throughout all of Mexico. Larry Kieler, longtime friend of the ministry, remains hospitalized with numerous medical issues. Please pray for our faithful friend. 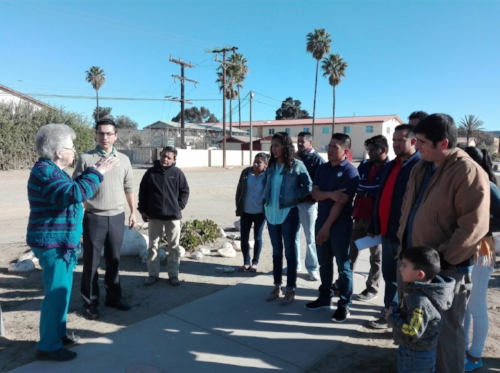 DIF, Mexican Social Services, issued a commendation of Excellence to the Baja children’s home after the recent annual inspection.They told Jill it was very obvious they are a Christian home and that Jesus is important to the children. Following recent cataract surgery, Cindi came down with this terrible flu. 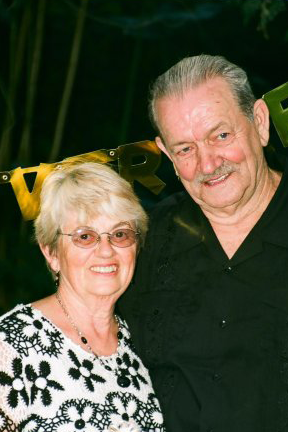 How we miss Lorraine Barter who served as FFHM’s accountant for 27 years. Old records are being shredded by these two faithful friends. Mario Cordoba officiated a lovely memorial service for Roberto on Sunday evening, Jan. 28th. The following morning I had the privilege of teaching at our Bible Institute. Robertolaid the concrete sidewalk from the Mission to the church. There are 106 tiles set in the cement, depicting chronological events from Genesis to Revelation. It took 2 hours to walk 700 feet. The students told the story from creation to Revelation. with Charla, Janelle and Sharon Munoz Flores on the right. Thank you for your prayers for Genevieve Bredesen. She is now at home with a Micra-pacemaker and is doing well. Please continue to pray for a total recovery. Sylvia Nash Lillestrand remarked, “Nice to get an update on Angel in the Feb. 2ndPrayer & Praise.” She knew him as a little boy. Sylvia remains active in His Ministry and will be hosting our next Board meeting, Feb. 10th, 2018. Please pray for the Board meeting. Last Friday night Feb. 2nd, Valerie Ellis prepared an usually delicious meal for our Prayer Group Dinner. Pastor Joe Johnson, skipping and praising God, brought a wonderful message on joy. A delightful time was had by all. People were visibly moved by Chuck Pereau’s solo acapella. See you at the next dinner, March 2nd. 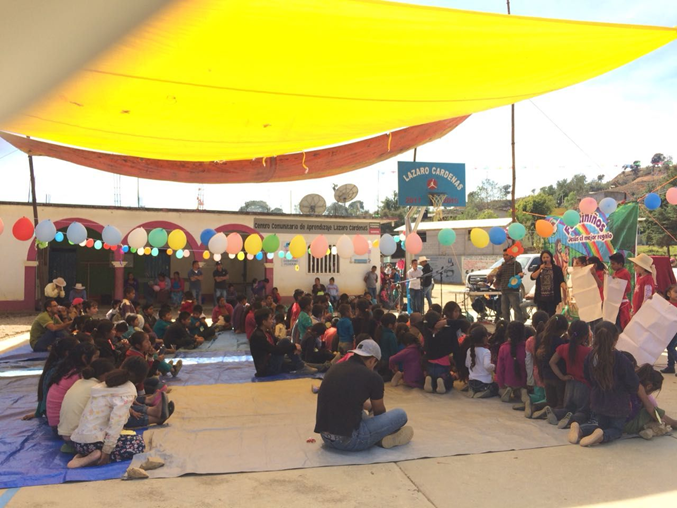 Maria Villa Pablo and Teresa had an evangelistic event on Feb. 3rd with 120 children, women and young ladies. Approximately 60 people invited Christ into their hearts. Maria and Teresa will be part of a children’s festival in San Martin Duraznos, Oaxaca, Feb. 9th and 10th. For many this will be the first time they’ve heard the Gospel. They will continue discipleship classes for the next 12 weeks. Both infants born prematurely and are in guarded condition. Correction to Feb. 2nd Prayer & Praise: We are so sorry for the mistake in a previous Prayer and Praise letter. Lynora Wilson, not Lynora Ward, provided furniture for the new staff housing. 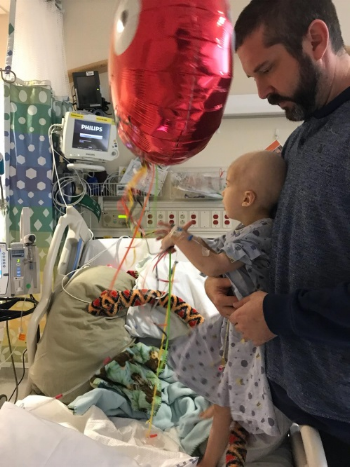 Richard Larson is recovering from a complicated open heart surgery. Recently, he visited the Bible Institute students and ministered in the church. Richard is also training other men for ministry. Pastor Joe Johnson will be ministering tonight, Friday, February 2nd at the monthly prayer group dinner. You won’t want to miss this gathering. Pastor Joe retired after many years of service in the Lutheran congregations. His passion is to minister the Father’s love and blessing. Reverend Harald Bredesen and Genevieve were prominent in the charismatic renewal around the globe. Harald graduated to glory a few years ago. Genevieve(Gen) recently moved from California to Illinois to be cared for by her daughter, Dede. 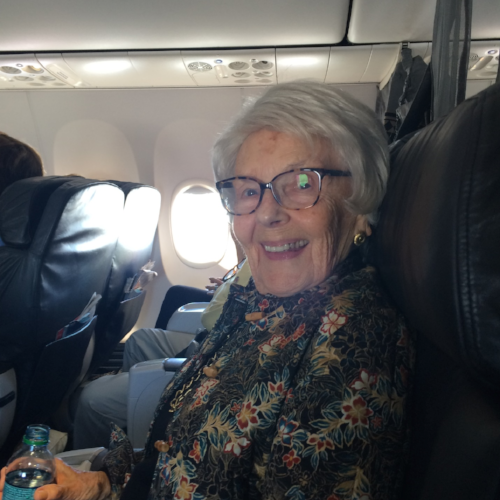 Gen had several heart attacks, underwent surgery for a pacemaker and is back home in assisted living at 93. Pray for a full recovery from surgery for this precious sister in Christ. Michael writes: God surely is capable of more than we could ever ask or imagine and He gives us the desires of our hearts when we delight in Him. (Psalm 37:4) The Mexican people constantly gave thanks to God for His faithfulness and provision. Every prayer was an outflow of gratitude. We seldom see this in our American church. Kyle developed a fellowship with the teen boys and he is excited about becoming a sponsor. Brian sees himself playing a role through financial support. for information on more ways to give. Carmen Salazar, Guest Relations Coordinator at the Baja Mission, is giving thanks for her sister's, Silvia, recovery after being on the verge of death. Please keep praying for Silvia. She has a long and difficult way before her. These precious littles ones are being lovingly cared for by Sarah Petersen and others in the cuna. This little boy, Ivan, is seven weeks old and weighs 4 lbs. The little girl, Reyna, is five months old. Please pray these tiny infants will survive. Thank you for prayers for Grant Petersen, Bloomington, MN. He is Sara Petersen’sfather. He had extensive back surgery and hopes to be fully recovered by July for a mission trip. What ever happened to Angel? He is now 57, lives in San Vicente and is making prosthesis for others.